Year 2010 is forever gone. 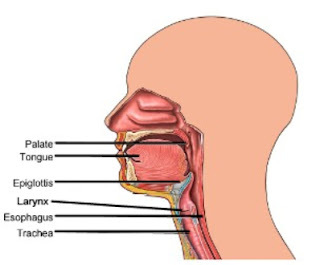 Epiglottitis is inflammation (swelling) of the epiglottis - a flap located at the base of the tongue which stops food from going down the wrong way into the windpipe (trachea), when we are eating. As the epiglottis sits in a crucial place for proper breathing, if it becomes swollen it can cause serious breathing difficulties and is treated as a medical emergency. In some cases, epiglottitis can completely close off the windpipe and the patient cannot breathe, known as respiratory failure. If left untreated, epiglottitis symptoms can worsen quickly and the patient can die within a matter of hours. Since the introduction of the Hib vaccine (Haemophilus influenzae type B vaccine), the number of epiglottitis cases has dropped dramatically. Epiglottitis used to be a widespread infection among young children before the Hib vaccine. As bacteria other than type b Hib can cause a similar inflammation, cases of epiglottitis still exist. In the UK there is 1 case in every 200,000 children and 1 in every 100,000 adults each year now. What are the signs and symptoms of epiglottitis ? A symptom is something the patient reports and feels, while a sign is something other people, including a doctor may detect. For example, a headache may be a symptom, while a rash may be a sign. The World Health Organization says that children will look extremely ill and do not want to lie down (prefer sitting up on their beds). Hib bacteria (Haemophilus influenzae type b) - infection can cause epiglottitis as well as meningitis and pneumonia. Since widespread vaccinations, incidence of epiglottitis has dropped dramatically. Other bacteria - such as the one that commonly causes pneumonia - streptococcus pneumoniae. Fungi - especially individuals whose immune systems are weak. An injury - if you swallow a very hot drink too quickly there is a risk that the epiglottis will swell. Other injuries, caused by a blow to the neck may also cause epiglottitis. Crack cocaine - crack cocaine users are more likely to experience sub-acute epiglottitis symptoms. How is epiglottitis diagnosed ? The medical team will focus on making sure the patient has an adequate supply of oxygen if epiglottitis is suspected, before any diagnostic tests are considered. The doctor will first stabilize your airway and then give proper medication depending on the cause. You may also have secondary illnesses that need to be treated depending on the cause of the epiglottitis (eg, blood infections due to Streptococcus ). Endotracheal intubation—A breathing tube is inserted through the nose or mouth and fed into the airway. This can only be done if the airway is not swollen shut and should be done by an experienced physician. 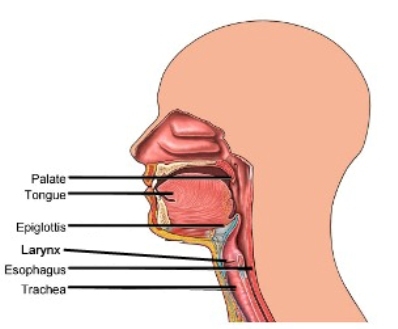 Tracheotomy —A breathing tube is inserted directly into the trachea (airway). This is done if the airway is swollen shut, or if the airway is too swollen to do an endotracheal intubation. 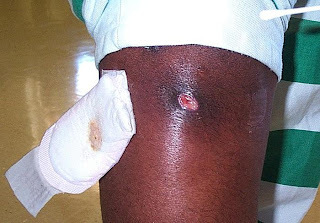 Antibiotics—Antibiotics given through the veins (IV) help kill the organism causing the infection and swelling. 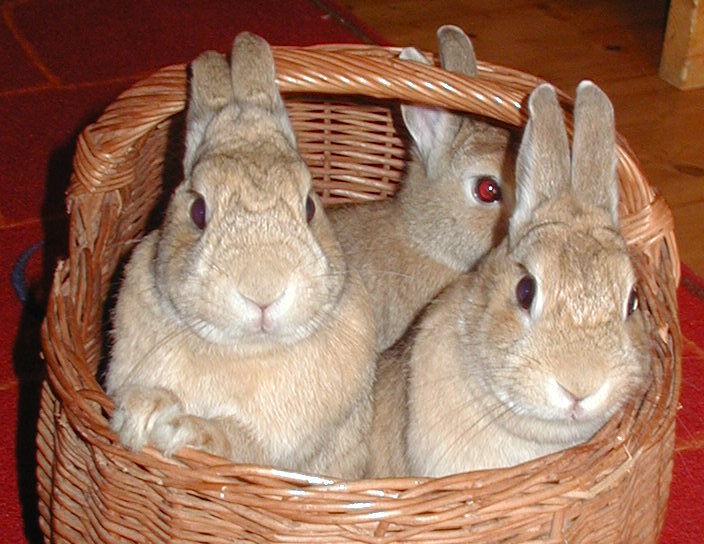 At first, a variety of antibiotics may be given if the identity of the germ is not yet known. Once the laboratory test results are known, a specific antibiotic can be given. Once swelling decreases, the breathing tube can be removed. Usually, there are not any lasting side effects of epiglottitis, and the outlook is good. What are the complications of epigliottitis ? The most dangerous complication is respiratory failure (the patient cannot breathe properly, and sometimes not at all) - this is a life-threatening condition. 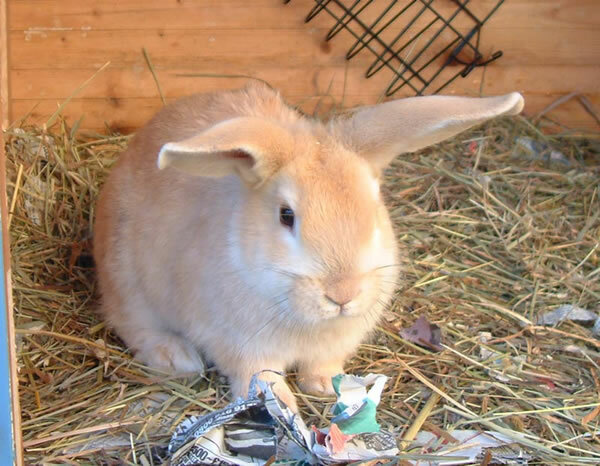 An infection can spread and otitis media (inner ear infection), meningitis, pericarditis (heart lining infection) and pneumonia can develop. When you arrive at the hospital, the doctor will first make sure you are able to breathe. Once this is affirmed, the doctor will ask about your symptoms and medical history. If you are not having trouble breathing, the doctor may use a mirror to look down your throat. Usually, initial diagnosis and testing are based on the reported symptoms. Throat culture—A cotton swab is used to collect cells from the infected tissue; the cells are plated on a nutrient-rich medium and allowed to grow. The cells are then identified, and the results are given to the doctor. Breakfast is the most important meal of the day as it can affect mood and energy level for the entire day. And the best way to start your day is Oatmeal. Oatmeal has long ranked among the best foods for fighting cholesterol. A single bowl of oatmeal provides all essential nutrients like complex carbohydrates, B vitamins, fiber, and minerals such as phosphorous, iron, selenium, and calcium. 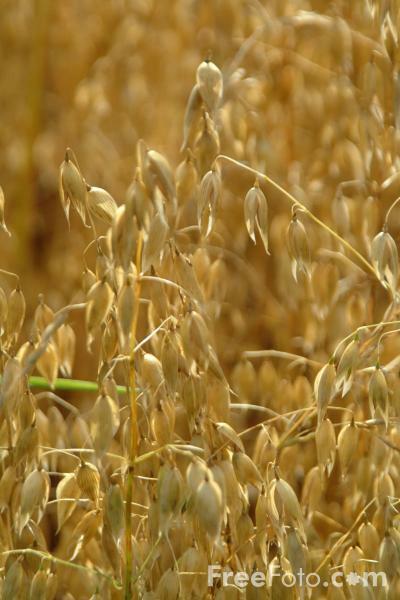 The Oat (Avena sativa) was originally cultivated in southern Europe some 5000 years ago. 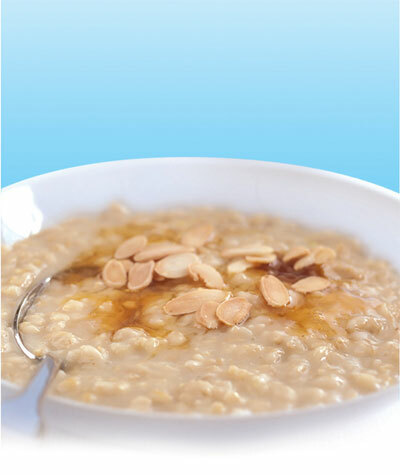 Hippocrates wrote that oats made into porridge or gruel (a thin porridge) is refreshing and helps hydration. 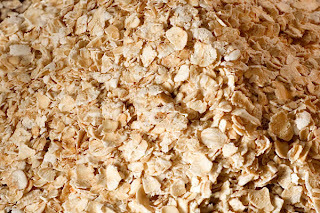 During wars, the Scottish soldiers use to carry a bag of oatmeal as a source of strength. They also believed that it could build and regenerate bones and ligaments. Oats can be described a cereal food that is generally considered to be very soothing for the nerves. A species of cereal grain grown for its seed, they are mainly consumed in the form of oatmeal and rolled oats, by human beings. Apart from that, the cereal is also used as livestock feed. Oats, mainly derived from a weed of the primary cereal domesticates - wheat and barley, were earlier considered to be a secondary crop. 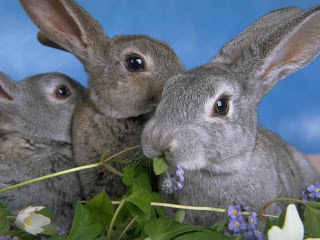 However, owing to the numerous health benefits that they offer, their consumption has increased to quite an extent and they have now come to the forefront. 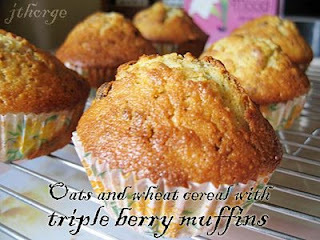 Oats comprise of one of the best sources of Inositol, which is very important for maintaining blood cholesterol level. 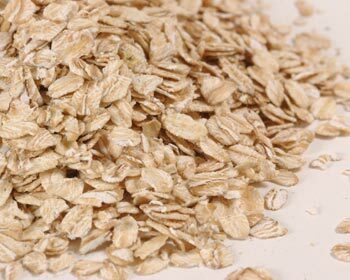 In other words, eating oats regularly can help keep your cholesterol in check. They contain very high levels of calcium, potassium and magnesium, coupled with Vitamin B-complex. All these vitamins and minerals are very essential for the nervous system. Cooked oats can help relieve fat from the body, while unrefined oatmeal can reduce stress. Because of the high fiber content present in oats, they are said to be helpful in preventing bowel cancer. 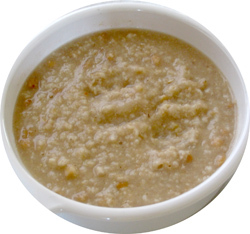 Since oats have lots of fiber, having them regularly can help cure constipation. If consumed on a frequent basis, they can help lower the chances of having heart disease. 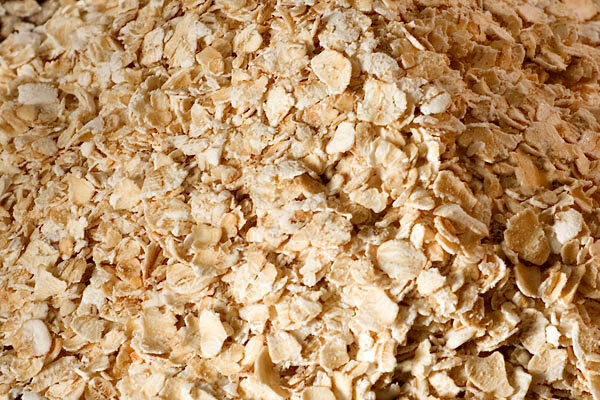 Apart from being a good source of protein, oats also provide vitamin E, zinc, copper and iron to the body. 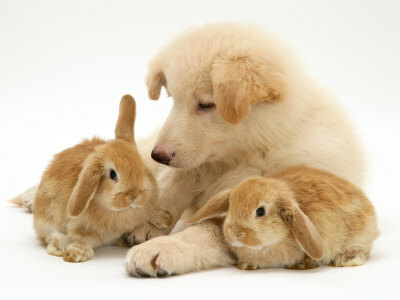 They have also been proven to act as an effective anti-depressant. In other words, having oats can calm you down and help treat depression as well. Oats, with more soluble fiber than any other grain, can slow down the digestion process and provide an extended sensation of fullness. This makes them good for people who want to lose weight. If you eat regularly, the rise in blood sugar level gets spread over a longer period of time. This helps prevent many of the complications associated with diabetes. Oats contain phytochemicals (plant chemicals), which are believed to protect the body from chronic diseases, such as cancer. The lipids present in oats contain a good balance of essential fatty acids, which has been linked with longevity and general good health. 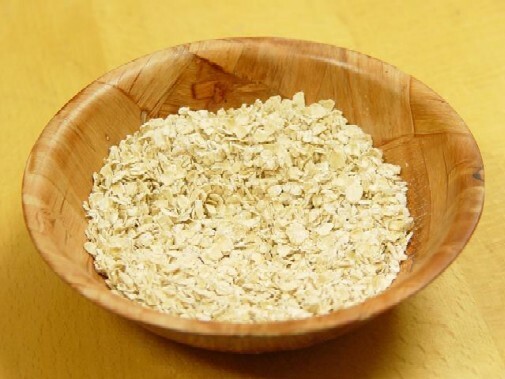 You should aim to eat roughly 1 cooked cup of oatmeal each morning for optimal health benefits. Be sure that you have a bowl of oatmeal every morning. Your body will thank you for it ! Found this gem on a blog and I am copying it and pasted here for you all. Although, the story is simple but it carries a very strong and meaningful reminder to everyone of us. We are just a few days away to the end of Year 2010. Have we asked ourselves, how much have we done and accomplished, and has everyone been conscious and taking good care of their own health ? 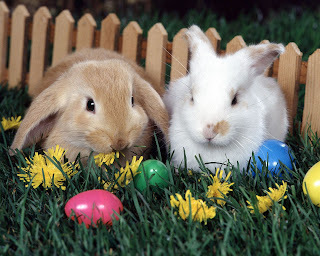 Anyway, whatever has passed, they are history and do allow me to wish everyone an early .... Happy New Year 2011. There was a blind girl who hated herself because she was blind. She hated everyone, except her loving boyfriend. He was always there for her. She told her boyfriend, "If I could only see the world, I will marry you." One day, someone donated a pair of eyes to her. When the bandages came off, she was able to see everything,including her boyfriend. the rest of her life led her to refuse to marry him. Her boyfriend left in tears and days later had a note sent to her saying, "Take good care of your eyes, my dear, for before they were yours, they were mine." This is often how our human nature works when our status changes. Only a very few remember what life was like before, and who was always by their side in the most painful situations. think of someone who's crying out to God for a companion. think of those who may have died before their time. think of those who walk the same distance on foot. and those who wish they had your job. You're alive and still around for a reason !!! How nutritious is the Pumpkin ? The pumpkin, a member of the Cucurbita family including squash and cucumbers, got its name from the Greek word "pepon" for large melon. 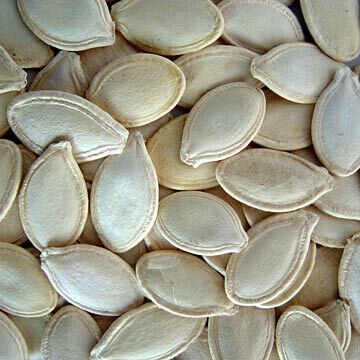 Seeds (pepitas) from related plants have been found in Mexico, dating back over 7000 years to 5500 B.C. Natives uses for pumpkins, isqoutm, or isquotersquash as they were called, varied from function to healing. Not only did they flatten and dry thin strips of pumpkin, making them into mats, but research shows, many Native American tribes were well aware of the pumpkin's healing properties. Beta carotene---The rich orange color is a dead give away to the nutrients present in pumpkin. Research shows that people who eat a diet rich in beta-carotene are less likely to develop certain cancers than those who fail to include beta-carotene-rich foods in their diet. Loaded with Potassium---Studies show people who have a potassium rich diet lower the risk for hypertension. Potassium rich foods include bananas, broccoli, avocados, pomegranate and many others. Zinc---Not only is zinc a major boost for your immune system, it also aids in bone density support for people at risk for osteoporosis. 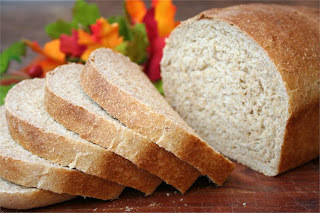 High in Fiber---Diets rich in fiber may prevent cancer, heart disease and other serious ailments. 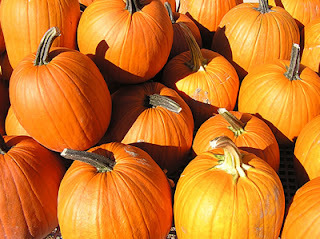 Pumpkin is very rich in carotenoids, which is known for keeping the immune system of an individual strong and healthy. Beta-carotene, found in pumpkin, is a powerful antioxidant as well as an anti-inflammatory agent. It helps prevent build up of cholesterol on the arterial walls, thus reducing chances of strokes. Being rich in alpha-carotene, pumpkin is believed to slow the process of aging and also prevent cataract formation. Pumpkins have been known to reduce the risk of macular degeneration, a serious eye problem than usually results in blindness. The high amount of fiber, present in a pumpkin, is good for the bowel health of an individual. Being loaded with potassium, pumpkin is associated with lowering the risk of hypertension. 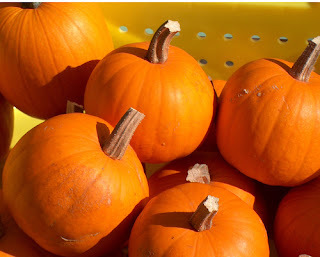 The presence of zinc in pumpkins boosts the immune system and also improves the bone density. They promote overall prostate health, apart from alleviating the problem of difficult urination that is associated with an enlarged prostate. 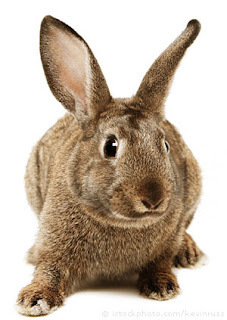 They comprise of L-tryptophan, a compound that has been found to be effective against depression. 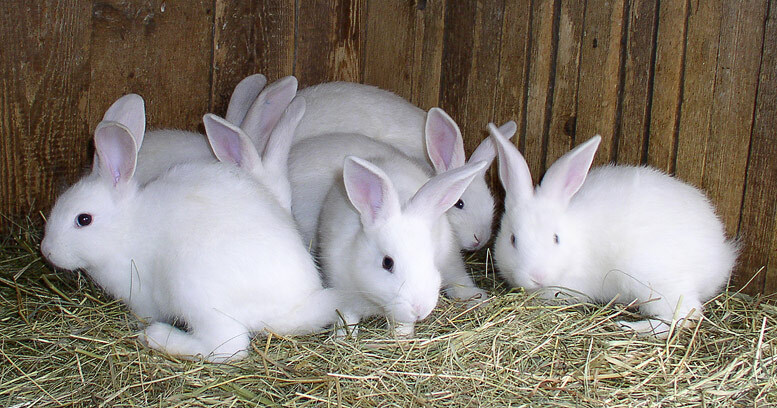 They are believed to serve as a natural protector against osteoporosis. 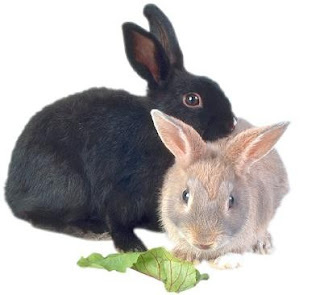 They have been known to reduce inflammation, without causing the side effects of anti-inflammatory drugs. Studies have revealed that they help prevent calcium oxalate kidney stone formation. Being rich in phytosterols, they have been associated with reducing the levels of LDL cholesterol. When you enjoy a big bowl of fresh pumpkin, you don’t have to feel guilty. A full cup of pumpkin cut into cubes has only thirty delicious calories and almost no fat. This makes it a naturally sweet and tasty treat if you happen to be watching your calorie intake. In fact, pumpkin can be a good substitute for higher calorie desserts when served warm with a sprinkling of cinnamon and a little sugar-free pancake syrup. 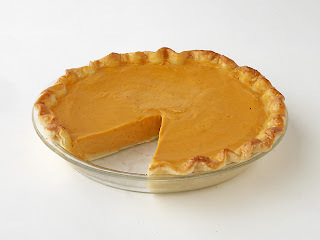 Of course, if you turn it into pumpkin pie, you’ll boost the calories unless you use low fat, sugar-free ingredients. Even standard pumpkin pie is lower in calories than most pies and desserts. 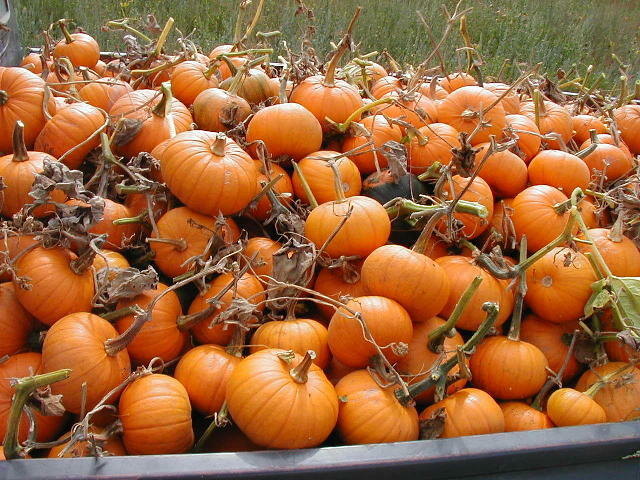 Have you ever wondered what gives pumpkin its brilliant orange color ? The credit can be given to the beta-carotenes which are found in such abundance in this fruit. 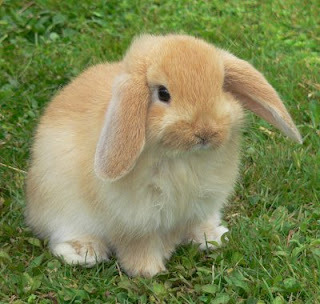 Beta-carotenes are antioxidants which are converted to vitamin A in the body. 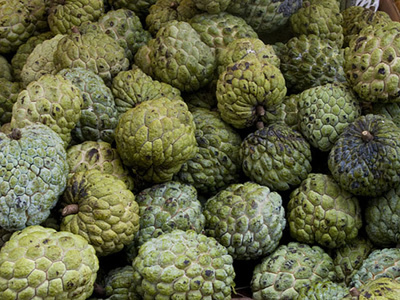 They are thought to boost the immune system and help to repair free radical damage to cells. Beta-carotenes are being studied to determine what role they play in the prevention of various disease states. These healthy, bright orange pigments are also found in carrots. This is one reason your mom always pushed you to eat your carrots. She would have wanted you to eat pumpkin too. Pumpkin is also a rich source of vitamin C and potassium which may help to prevent heart disease and normalize blood pressure. It’s not just the pumpkin meat itself that has health benefits. The part that many people discard, the pumpkin seed, also has health benefits of its own. A study carried out in Budapest, Hungary showed that patients with benign enlarged prostate (BPH) who were treated with pumpkin seed oil extract had a stronger urine flow and a reduction in the frequency of nighttime urination. It’s thought that pumpkin seed oil may help to prevent prostate enlargement by blocking testosterone, the male hormone that can trigger prostate growth. Now that you know the health benefits of pumpkin, it’s time to add some to your diet. Look for them next time you’re at your grocery store or buy them at your local farmer’s market. What is Sepsis (Blood Infection) ? Sepsis, or Septicemia, is a condition in which the body is fighting a severe infection that has spread via the bloodstream. If a patient becomes "septic," they will likely be in a state of low blood pressure termed "shock." This condition can develop either as a result of the body's own defense system or from toxic substances made by the infecting agent (such as a bacteria, virus, or fungus). People whose immune systems (the body's defense against microbes) are not functioning well because of an illness (such as cancer or AIDS) or because of medical treatments (such as chemotherapy for cancer or steroids for a number of medical conditions) that weaken the immune system are more prone to develop sepsis. It is important to remember that even healthy people can suffer from sepsis. Because their immune systems are not completely developed, very young babies may get sepsis if they become infected and are not treated in a timely manner. Often, if they develop signs of an infection such as fever, infants have to receive antibiotics and be admitted to the hospital. Sepsis in the very young is often more difficult to diagnose because the typical signs of sepsis (fever, change in behavior) may not be present or may be more difficult to ascertain. The elderly population, especially those with other medical illnesses such as diabetes, may be at increased risk as well. There has been a large increase in sepsis because doctors have started treating cancer patients and organ transplant patients, among others, with strong medications that weaken the immune system. Also, because of our aging population, the number of elderly people with weak immune systems has grown. Finally, because of the increased and often inappropriate use of antibiotics to treat illnesses caused by viruses and not bacteria, many strains of bacteria have become resistant to antibiotics, making the treatment of sepsis more difficult in some cases. Many different microbes can cause sepsis. Although bacteria are most commonly the cause, viruses and fungi can also cause sepsis. Infections in the lungs (pneumonia), bladder and kidneys (urinary tract infections), skin (cellulitis), abdomen (such as appendicitis), and other organs (such as meningitis) can spread and lead to sepsis. Infections that develop after surgery can also lead to sepsis. Anyone who is taking immunosuppressive medications (such as transplant recipients ). If a patient has sepsis, they often will have fever. Sometimes, though, the body temperature may be normal or even low. The patient may also have chills and severe shaking. The patient's heart may be beating very fast and breathing rapidly. Confusion, disorientation, and agitation may be seen as well as dizziness and decreased urination. Some patients who have sepsis develop a rash on their skin. 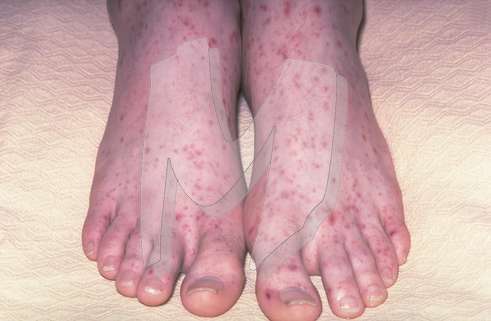 The rash may be a reddish discoloration or small dark red dots throughout the body. You may also develop pain in the joints at your wrists, elbows, back, hips, knees, and ankles. 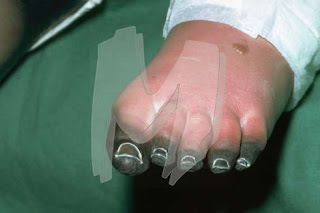 is are concerned that the patient may have sepsis and develops fever or chills or any other signs and symptoms. If a child younger than 60 days has fever, lethargy, poor feeding, a change in normal behavior, or an unusual rash, call the doctor and proceed to the hospital. If you have a family member with confusion, dizziness, fast heartbeat, fast breathing, fever, chills, rash, or dizziness, call your doctor immediately or go to the hospital's emergency department. In the hospital, the doctor may conduct various tests. Blood work may be done by inserting a needle into a vein in the patient's hand or arm and drawing blood into several tubes. This blood may be analyzed to see if the patient has an elevation in the white blood cells. Blood may also be sent to the lab to be placed on a medium where bacteria will grow if they are present in the blood. This is called a blood culture. Results from this test usually take over 24 hours. Lab technicians may also look for bacteria in the blood under the microscope on slides. Samples may be taken of sputum (mucus), urine, spinal fluid, or abscess contents to look for the presence of infectious organisms. To obtain clean urine and to measure the amount of urine the patient produces, a flexible rubber tube may be placed in their bladder (catheter). Spinal fluid may be obtained from the lower back (spinal tap). After the skin is cleaned and numbed, a hollow needle is placed between the bones of the spine into the canal containing the spinal cord. Because the needle is placed lower than where the cord ends, there is little danger of injuring the nerves of the spinal cord. Sometimes the patient may experience electrical sensations or jolts in their legs during this test because the needle tickles the nerves as it goes in, but these sensations go away in a matter minutes in most cases. When the needle is in the correct spot, the doctor will let the fluid drip into tubes. These tubes are sent to the lab for testing. Other tests may include a chest x-ray to look for pneumonia or a CT scan to see if there is infection in the abdomen. A dye might be injected into the patient's vein during a CT scan to help highlight certain organs in the abdomen. During the injection of this dye, the patient may feel a flushing or hot sensation or even become nauseated, but again this feeling will last a very short time. The CT scan is a series of x-rays taken from different angles very quickly and put together by the computer to show an image of the internal organs. Usually, a radiologist reads the results and notifies the patient's doctor. In the hospital, the patient may be placed on a cardiac monitor, which will show the patient's heart rate and rhythm. If the patient is an young child that is ill, and being evaluated for sepsis, he or she will get similar tests and treatment. The patient will likely be placed on oxygen, either by a tube that is placed near the nose or through a clear plastic mask. Depending on the results of the tests, the doctor may order medications. These medications may include antibiotics given by IV. Initially the antibiotics may be those that kill many different bacteria because the exact kind of infection the patient has is not known. Once the blood culture results show the identity of the bacteria, your doctor may select a different antibiotic that kills the specific microbe. The doctor may also order IV salt solution (saline) and medications to increase the patient's blood pressure if it is too low. The doctor will likely admit the patient to the hospital at least until the blood culture results are known. If the patient is very ill with blood pressure, the doctor may admit the patient to the intensive care unit (ICU) and may consult other doctors to help in the management of the patient's illness. If results show an infection in the abdomen, either drainage of the infection by tubes or surgery may be necessary. Research to discover new treatments for sepsis has failed over the past 20-30 years. Many medications that were thought to be helpful were proven to have no benefit in clinical trials. However, scientists are working diligently to discover medications that will modify the body's aggressive immune response to microbes, which leads to sepsis. The prognosis depends on age, previous health history, how quickly the diagnosis is made and the organism causing the sepsis. For elderly people with many illnesses or for those whose immune system is not working well because of illness or certain medications and sepsis is advanced, the death rate may be as high as 80%. On the other hand, for healthy people with no prior illness, the death rate may be low, at around 5%. The overall death rate from sepsis is approximately 40%. It is important to remember that the prognosis also depends on any delay in diagnosis and treatment. The earlier the treatment is started, the better the outcome will be. particularly in elderly people and those with diabetes or other illnesses that alter the immune system. Azaleas are flowering shrubs making up part of the genus Rhododendron. 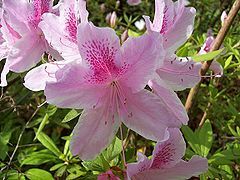 Originally azaleas were classed as a different genus of plant, but now they are recognized as two of the eight subgenera of rhododendrons - Pentanthera (deciduous) and Tsutsuji (evergreen). Azaleas bloom in spring, and their flowers wilt only a few weeks later. They do not need as much sun as other plants; they live near trees and sometimes under them. 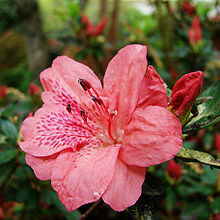 Azalea is also the flower of the astrology symbol. One major difference between azaleas and the rest of the rhododendron genus is their size. 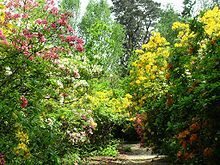 Another is their flower growth; rhododendrons grow their flowers in stripers, while most azaleas have terminal blooms (one flower per flower stem). However, they have so many stems that during the flowering season they are a solid mass of colour. Azaleas are recognized by these flowers blooming all at once, in a showy display for a month or two in spring. The exception to this rule is a small group of azaleas which grow their flowers in tight terminal clusters. 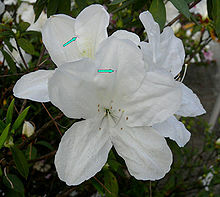 White azalea flower is usually not completely white but with pink spots as indicated by the arrows in the photograph. The Satsuki azalea group, derived from Rhododendron indicum and related species, are very popular. A traditional alcoholic beverage made from azalea blossoms, called Tugyonju (literally "azalea grape wine"), is produced in Korea. 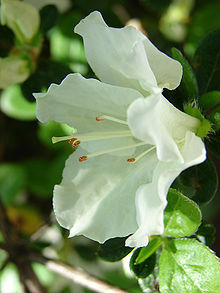 Azalea plants are very toxic to equines, sheep and goats, but cause no problems in cats or dogs. Plant enthusiasts have created azaleas for hundreds of years. This human genetic modification has produced over 10,000 different cultivars which are propagated by cuttings. Azalea seeds can also be collected and germinated. Azaleas grow best in well-drained soil or in plant pots in a cool, shady position. They are easily damaged by excessive soil moisture and grow best in acidic soil (4.5 - 6.0 pH). Fertilizer is optional, although some species do need regular pruning. Azeleas are native to several continents including Asia, Europe and North America. They are very common in the southeastern US. In Chinese culture, the azalea is known as "thinking of home bush" (xiangsi shu) and is immortalized in the poetry of Tu Fu and is used to rich effect in contemporary stories such as "A Sea of Blood-red Azaleas," in the collection Taipei People by the Taiwanese author Bai Xianyong. Also, Mobile, Alabama houses the Azalea Trail Maids. These 50 girls chosen by interview process serve as ambassadors to the city while wearing antebellum dresses. 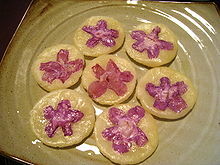 Hwajeon is a small, sweet pancake, or tteok (rice cake) made of any edible flower petals such as azalea or chrysanthemum and glutinous rice flour, and sugar in Korean cuisine. Its name means "flower cake" in Sino-Korean. Hwajeon was commonly eaten at hwajeon nori, a traditional custom held since the Goryeo dynasty (918-1392), literally meaning "flower cake play" In spring, women went on a picnic carrying with them glutinous rice flour and beoncheol near a stream on Samjinnal which falls on every March 3 in the lunar calendar. They plucked azaleas or any available edible flowers at hand where they set up their picnic and made hwajeon with the ingredients. The version made with edible azaleas is called jindallae hwajeon, or dugyeon hwajeon, and is regarded as the most representative hwajeon. It was traditionally eaten together with jindallae hwachae, or traditional punch consisting of the same flower floating in honeyed water, or omija juice. Similarly, people enjoyed hwajeon nori in autumn as making another variety of hwajeon that is made with chrysanthemum flowers and leaves. It is called gukhwajeon and consumed with gukhwaju (rice wine made with the flower), or yuja hwachae (yuzu punch). Gukhwajeon is closely related to the Korean traditional festival called Junggu, or Juyangjeol. It falls on every 9th day of September in the lunar calendar and is said that two yang (positive cosmic forces) is overlapped on the date. 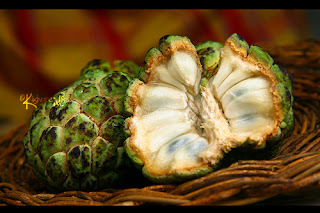 The custard Apple, also known as the bullock's heart or bull's heart, is the fruit of the tree Annona reticulata. The tree is a small deciduous ever green tree, which grows to an average height of about 6 meters. As a fruit of the tropics, the tree thrives in hot and humid conditions. It also occurs in many other parts of the world including Southeast Asia, Taiwan, India, Australia, and Africa. 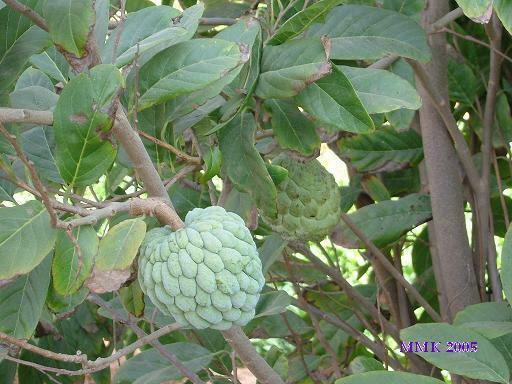 The custard apple plant bears flowers on the mature branches. The fruits are generally round in shape and have a white and creamy flesh with an extremely sugary taste. The seeds of the fruit are lustrous black in colour, but are not consumed, as they are slightly poisonous in nature. The fruit is available in a number of shapes like heart shaped, oblong or irregular. 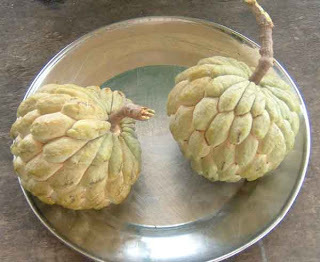 The size of the fruit varies from 2.8 inches to 4.7 inches. 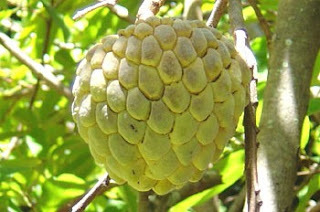 A ripe fruit often has a brown or yellowish surface with red highlights. The flesh is extremely grainy and sweet to taste. Not just the fruit, but other parts of the trees also have their own benefits and uses. For example the leaves of this tree are rich in an ingredient used to make dyes, stains, inks, tattoos, etc. The whole plant is a rich source of hydrogen cyanide. The fatty-acid methyl-ester of the seed oil meet all the bio diesel requirements in many countries like USA, Germany and many countries in the European Union. Sitaphal or Custard Apple is a fruit rich in calories, and is a must have for those on a weight gain diet. Athletes and people indulging in other sports activities should consume this fruit regularly, as it gives an instant energy boost and also helps in restoring the depleted energy. It gives 104kcal per 100gm of edible portion. The fruit also has ample amounts of iron, phosphorous, potassium, and vitamin C. The edible portion comprises of about 3.1% fiber. A kind of oil is extracted from sitaphal seeds, which is also used for similar purposes. The peritoneum is the membrane that lines the abdominal cavity and surrounds the organs in the abdomen. Peritonitis occurs when this membrane becomes inflamed. It's more common in men than in women. 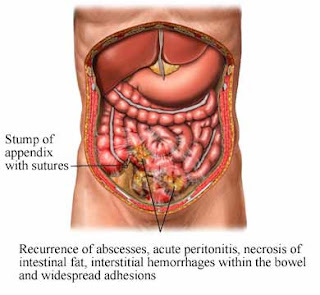 Peritonitis usually occurs as a complication of another abdominal disorder, such as a perforated appendix, or when organ contents (such as stomach acid, bile from an inflamed gall bladder, or digestive enzymes from an inflamed pancreas), leak into the abdominal cavity. The most common cause is a bacterial infection spreading from somewhere else in the abdomen. If the bowel perforates, for example, intestinal bacteria can escape into the abdominal cavity. The risk of developing peritonitis can be reduced by early and appropriate treatment of abdominal conditions such as appendicitis. Spontaneous peritonitis is an infection that occurs as a complication of the collection of fluid in the area that surrounds the liver and kidney. This usually occurs when there is liver or kidney failure. Secondary peritonitis is an inflammation of the membrane linning the abdominal cavity that is caused by another condition. The most common condition that causes is it the spread of an infection from the digestive organs or bowels. Dialysis associated peritonitis is an acute or chronic inflammation of the lining of the abdomenal cavity that occurs in people receiving peritoneal dialysis. 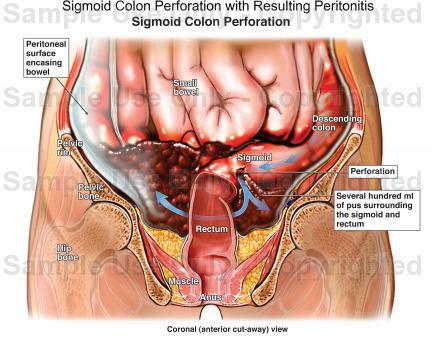 Suspected peritonitis requires urgent hospital treatment. 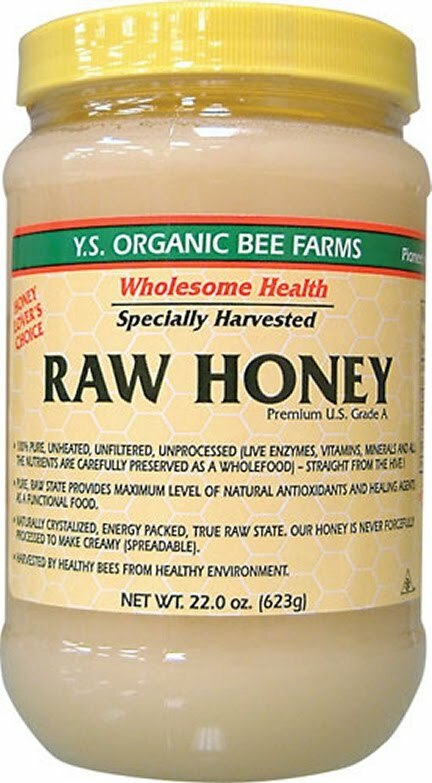 What is Raw Honey ? It's probably not too difficult to remember well what "raw" means when you associate it with uncooked vegetables and meat whereby any form of heating is avoided so as to preserve all the natural vitamins, enzymes and other nutritional elements. Raw honey is the concentrated nectar of flowers that comes straight from the extractor; it is the only unheated, pure, unpasteurized, unprocessed honey. 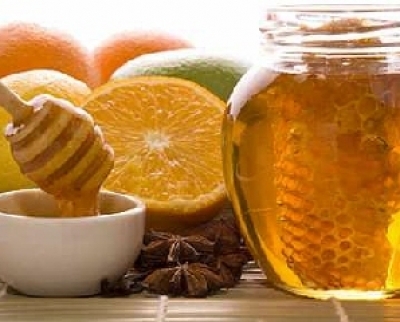 An alkaline-forming food, this type of honey contains ingredients similar to those found in fruits, which become alkaline in the digestive system. It doesn’t ferment in the stomach and it can be used to counteract acid indigestion. When mixed with ginger and lemon juices, it also relieves nausea and supplies energy. Raw honey is the healthiest choice amongst the various forms of honey as it has the most nutritional value and contains amylase, an enzyme concentrated in flower pollen which helps predigest starchy foods like breads. Most of the honey found in the supermarket is not raw honey but “commercial" regular honey, which has been pasteurized (heated at 70 degrees Celsius or more, followed by rapid cooling) and filtered so that it looks cleaner and smoother, more appealing on the shelf, and easier to handle and package. Pasteurization kills any yeast cell in the honey and prevents fermentation. It also slows down the speed of crystallization in liquid honey. On the downside, when honey is heated, its delicate aromas, yeast and enzymes which are responsible for activating vitamins and minerals in the body system are partially destroyed. 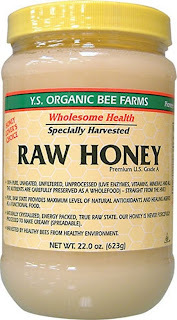 Hence, raw honey is assumed to be more nutritious than honey that has undergone heat treatment. Characterised by fine textured crystals, raw honey looks milkier and contains particles and flecks made of bee pollen, honeycomb bits, propolis, and broken bee wing fragments. Raw and unfiltered honey is relatively low in moisture content (14% to 18%) and has a high antioxidant level. It will usually granulate and crystallize to a margarine-like consistency after a month or two. Many people prefer to spread it on bread and waffles, dissolve it in hot coffee or tea, or use it for cooking and baking. 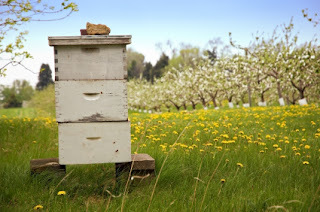 Among manufacturers there exists no uniform code of using the term "raw honey". There are no strict legal requirements for claiming and labelling honey as "raw". You may find raw honey that are unprocessed but slightly warmed to retard granulation for a short period of time and allow light straining and packing into containers for sale. In this case, the honey will not be considered 100% "raw" because it has been heated slightly and therefore rightfully should not be labeled as such by the supplier. Using as little heat as possible is a sign of careful handling. Honey comes in a number of physical forms, and understanding the variety will certainly help you pick a more appropriate form from the supermarket when you wish to combine honey with other ingredients used in the preparation of foods. Try out the various forms and tastes of honey when you have the chance! It is difficult to find comb honey nowadays, but sometimes you can find a jar of liquid honey to which a piece of cut comb has been added. 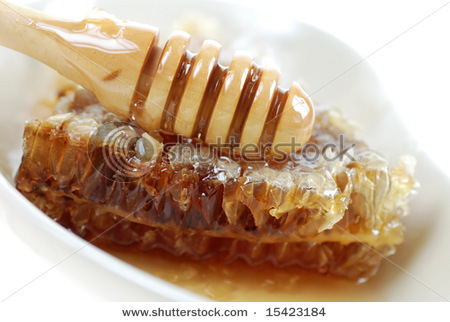 Before the invention of honey extracting device, honey is mostly produced in the form of comb honey. Today, very little honey is produced as comb honey. 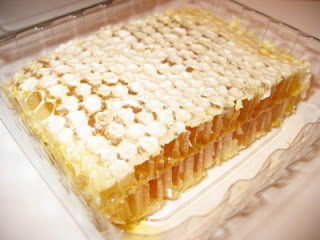 Comb honey is raw pure honey sections taken straight from the hive – honey bees’ wax comb with no further handling at all. 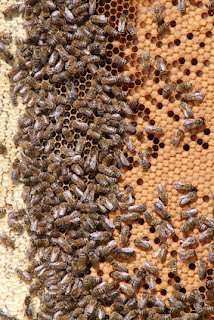 It is the most unprocessed form in which honey comes -- the bees fill the hexagon shaped wax cells of the comb with honey and cap it with beeswax. 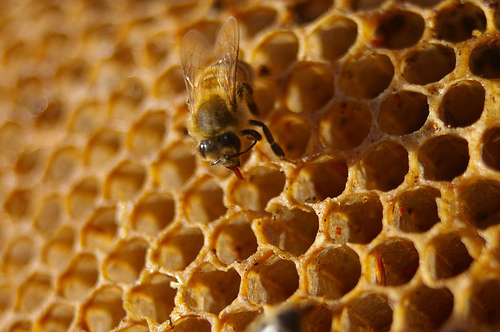 You can eat comb honey just like a chewy candy. Because the honey in the comb is untouched and is deemed to be pure, honey presented in this form comes with a a relatively higher price tag. I easily find this honey everywhere. When I travel abroad, I notice that most countries seem to have no lack of it. Liquid honey has been filtered to remove fine particles, pollen grains, and air bubbles, and heated to melt visible crystals after being extracted from the honey comb by centrifugal force or gravity. Because liquid honey mixes easily into a variety of foods, its uses are diverse. It is used as a syrup for pancakes and waffles and in a wide variety of recipes, and it's especially convenient for cooking and baking. If you are one of those who complain that honey is messy to use, cream honey, which is also known as whipped honey, spun honey, granulated honey, or honey fondant, would be an excellent alternative to liquid honey. As the crystallisation process has been controlled very precisely, cream honey does not drip like liquid honey, has a smooth consistency and can be spread like butter. It has one part finely granulated honey blended with nine parts liquid honey. Crystallisation lightens the color of honey, but does not affect the taste and nutritional goodness at all. For instance, creamed premium lavender honey from the south of France is white in the jar. For those who live in warm climate countries like me, you probably might have noticed that the creamed honey that you buy from the air-conditioned supermart becomes darker in colour and more runny when placed in room temperature. Honey does not remain stable if the moisture content is too high. No reputable honey supplier would add water to honey, as this would cause the honey to ferment and emit an alcoholic smell. 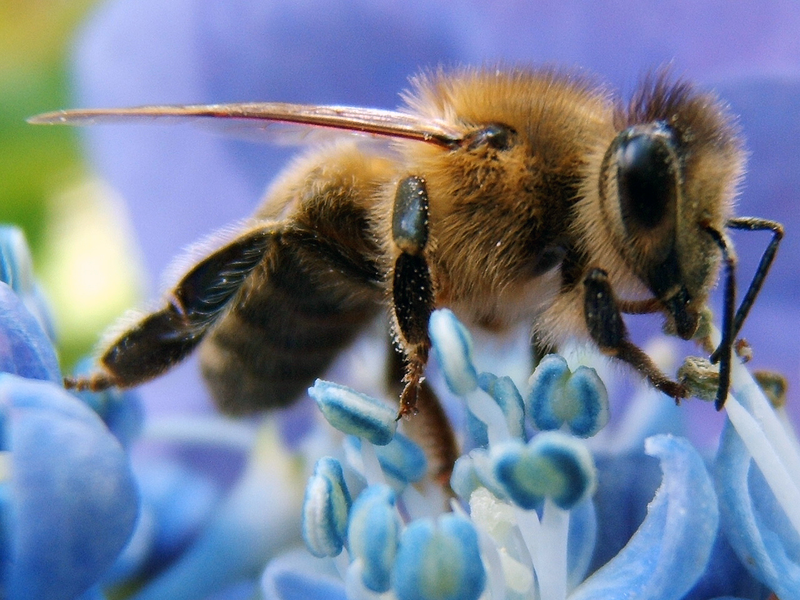 Color is used in the honey industry as a convenient measure of honey flavour and aroma. Generally, lighter honeys have a milder flavor and darker honeys have a more robust flavor. The color and flavour of honey is largely determined by the floral source of the nectar. 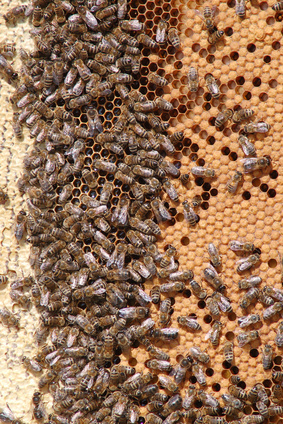 However, exposure to heat and storage time may affect honey’s quality and color. Normally, the darkening of honey occurs more rapidly when honey is stored at high temperatures. Also, honey appears lighter in color after it has granulated, which is why most creamed honeys are opaque and light in color.